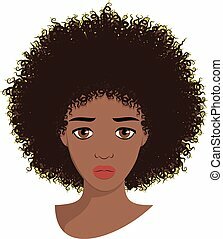 Afro hair curl drawing material. 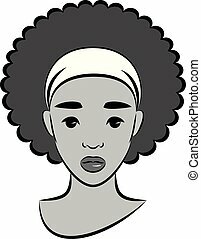 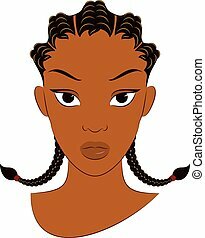 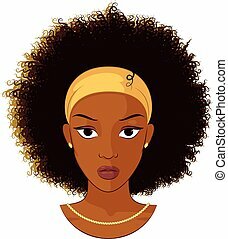 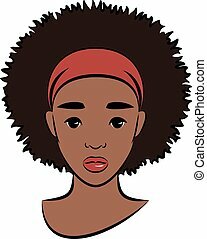 Dress your own realistic afro curl with the material supplied. 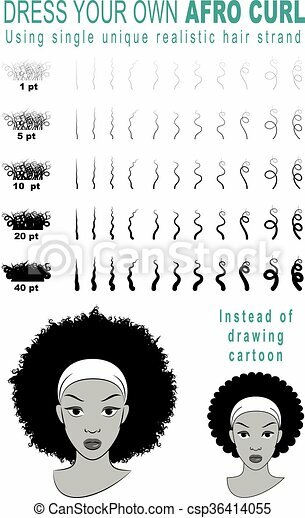 Afro Hair Curl Drawing Material. 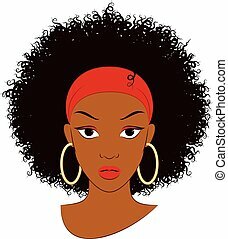 Dress Your Own Realistic Afro Curl with the material supplied.